LOOKING FOR MORE New Chevrolet Equinox VEHICLE OPTIONS? Are you in the market for a crossover that is spacious as well as fuel efficient? Then your search ends at our dealership. 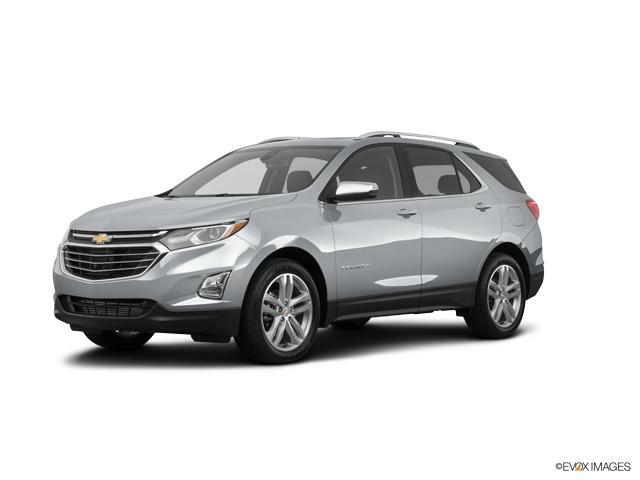 The new Chevrolet Equinox available with us, in Detroit, MI, is a compact crossover which comes with a number of great features. With plenty of seating, it would be easy to plan out your next road trip. 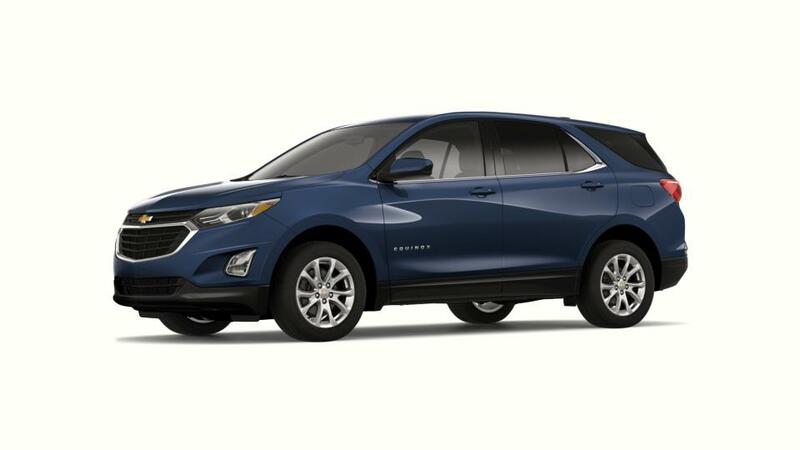 The new Chevrolet Equinox, offered in Detroit, MI, comes with excellent storage options, advanced safety features and the latest infotainment options. At our dealership, we offer some of the best deals and specials on this vehicle. 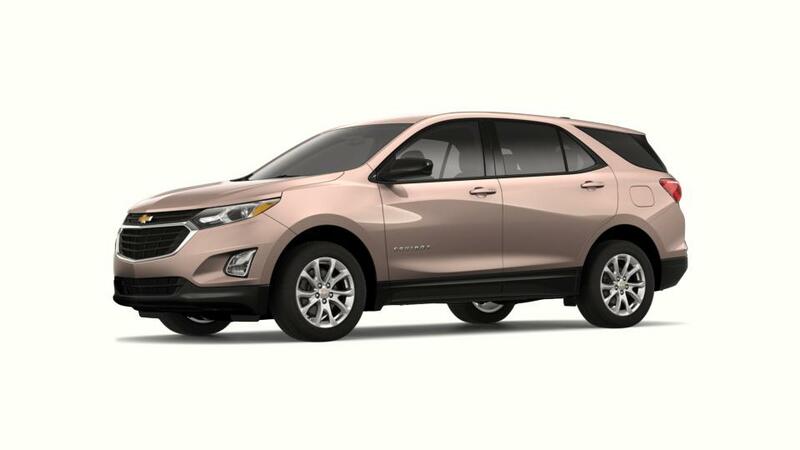 We recommend the new Chevrolet Equinox to enthusiasts from Detroit, MI who are looking for a smart, compact and a perfect SUV that fits an active urban lifestyle. This versatile crossover offers a complete package in the most affordable price. We have been dealing in GM vehicles for years and highly recommend this vehicle. We also offer flexible financing options to suit your need and budget. Get in touch with our sales associates to learn more about the new Chevrolet Equinox in Detroit, MI. You can now narrow down your search by trim, color, mileage, and pricing. Our experts will help you find the perfect vehicle that fits your needs. Contact us to schedule a test drive of the new Chevrolet Equinox in Detroit, MI. Shopping for New Chevrolet Equinox Cars in Detroit? At Jefferson Chevrolet, we have a huge selection of New Cars, Trucks & SUVs to fit your style, needs & budget! To schedule a test drive, or for any questions about your next New Vehicle, please Contact Us Online, call us at (877) 685-2307, or Visit the Jefferson Chevrolet Dealership in Detroit!